What To Do When You Lost Your Motorcycle Key? There are no key codes on file when it comes to your motorcycle so when you lose the key, you have to contact a locksmith. Even if you would check your motorcycle dealer, there is only a little chance that your key code will be filed. Motorcycle keys are not the same with car keys. They do not have a transponder. Rather, what you have is a basic key which is similar to the old keys that you may have at home. You never thought that the day would come when you would actually lose or forget your motorcycle key but now that you are facing this situation, what are you supposed to do? Having a duplicate motorcycle key will save you from the situation but if you do not have any, do you still have other options? You cannot panic because this will only make you lose time. Understand however that you do need to spend a bit of time to fix your current situation. How you can search for the right locksmith that will help you with your lost motorcycle key. How you can work with your chosen locksmith to get your new key ready. Some tips on how you can take care of your motorcycle key and avoid the chances that you are going to lose it again. Search for locksmiths that have gotten good reviews from their past customers. Check if they have the services that you are searching for. Some locksmiths are not able to do keys for motorcycles. You can contact the locksmith and ask questions about what he can do. Choose the locksmith which you believe can give you what you need. Now that you have chosen the locksmith who is going to help you with making a new key for your motorcycle, it is best that you will ask questions. This way, you will know how much time is needed before you can use your motorcycle again. 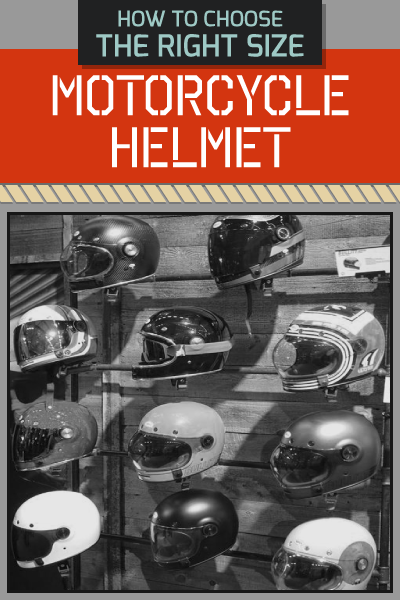 A lot of locksmiths would require you to be at the site where your motorcycle is located. You have to monitor the process that will be done. You can check what type of technique the locksmith is going to do to try to make your duplicate key. 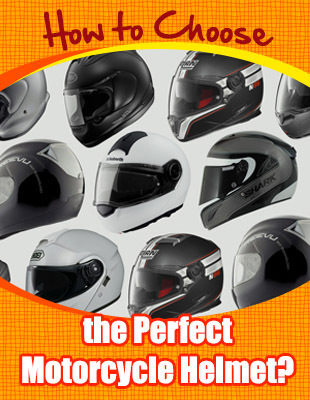 It may depend on the type of motorcycle that you have. 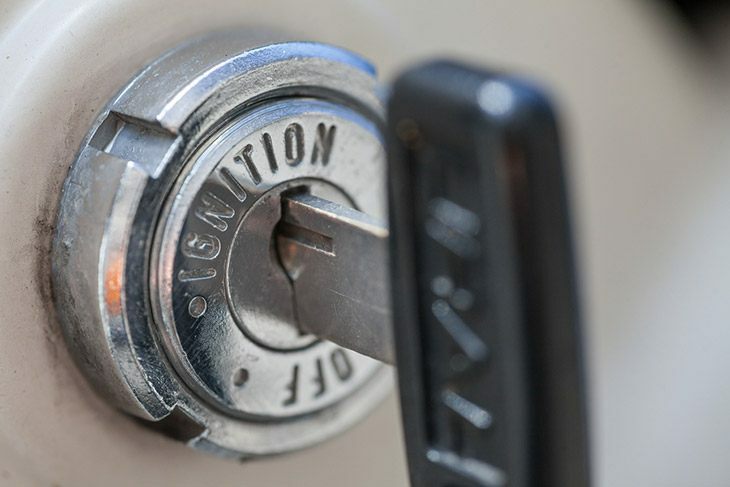 Most locksmiths would remove the gas cap lock because this may hold the details to the type of key that you need to use for your ignition. 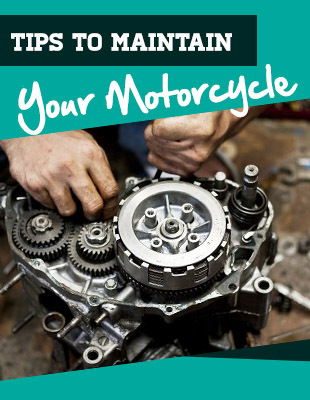 Let the locksmith work his magic to create the key that you will need to start your motorcycle again. Now that you already have a new key provided by your local locksmith, you need to make sure that you will not undergo the same situation again. What do you think are the things that you can do so that you will not lose your key again? You can have a key holder wherein you can place all of your important keys like your house key, your room key, and your motorcycle key. This will be easier to manage than having separate key holders for each key that you may have. Always remember where you have last placed your keys. One of the reasons why people misplace their keys is they do not remember exactly where they placed their keys last. Mentally take note of where you have placed your keys so you do not have to search for them when you need them. Do not make too many duplicates of your keys. It is normal that because of the lost motorcycle key, you have decided that you would like to have a duplicate key just in case. Just one duplicate key is already enough. If you make too much, you are increasing the chances that someone will get your extra key and use it to steal your motorcycle. You already know that losing your motorcycle keys can be a hassle. You would lose a lot of time searching for the right locksmith and waiting for your new key to be ready. Have one duplicate key set just in case you would lose your motorcycle key again but be more responsible! Feel free to share your views about this tutorial on the comments below. Share this article too so you will be sharing the knowledge you have learned with everyone.